Meanwhile police is investigating a series of murders with a twist: the victims’ brains are missing. And the inspector discovers that a scientist experiments on rat brains. Is it a surprise that they finally find the missing human brains in the scientist’s cupboard, still “alive” , still in a dreamlike state? The play didn’t grip me much. The lighting was basically missing, maybe to reinforce the dreamworld it was supposed to depict. I still don’t understand why everyone was in this shallow pool. That said, the premise is quite interesting: What happens to all the other lives we might have led? And what if one could sample them all? This blend of romantic thriller, science fiction and whodunit is above all a love story that spans several universes – or does it? That’s the official tag line btw and why I booked my ticket. 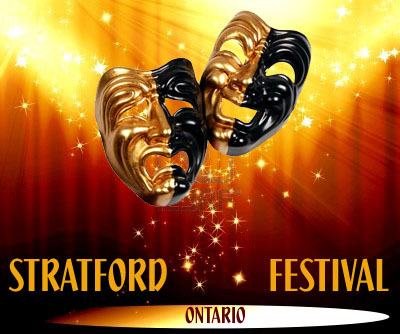 This entry was posted in Stratford Festival Ontario and tagged Brains, Cyrus Lane, Possible worlds, Studio theatre. Bookmark the permalink.